Steamer Applicable for Making of Idli, rice, dhokla and Khaman. 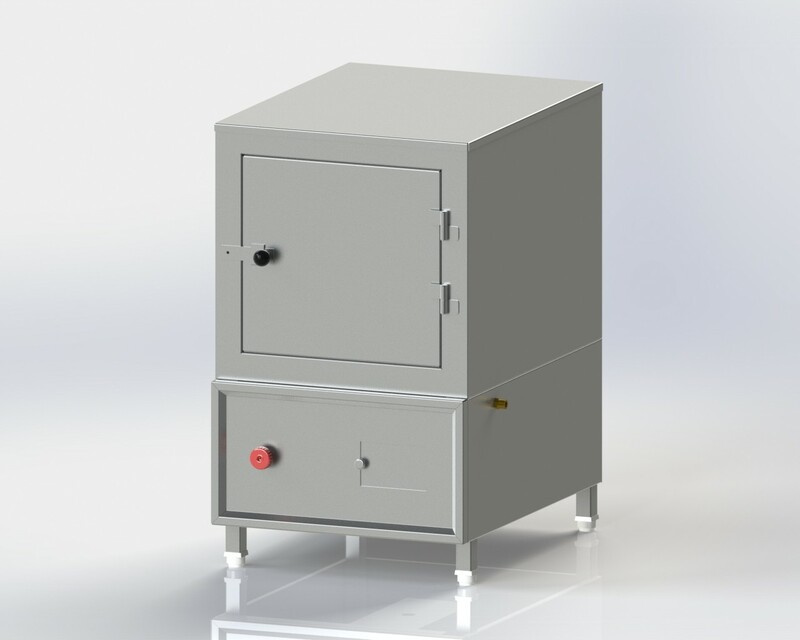 High Pressure Gas Burner with Needle Control Valve and Front Side Provide Ignition Window. Lockable Insulated door for better efficiency and save energy. Also Compatible to GN Pan 1/2.